Both the 2019 Acura MDX and 2019 Honda Pilot are powerful, safe, and capable full-size SUVs. 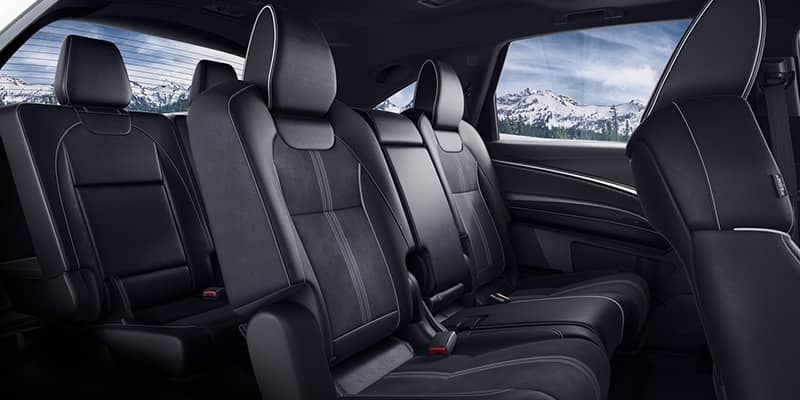 With plenty of luxury and convenience features compared side-by-side, you’ll find the new Acura MDX is more equipped and ready to provide an exhilarating driving experience around West Hartford. 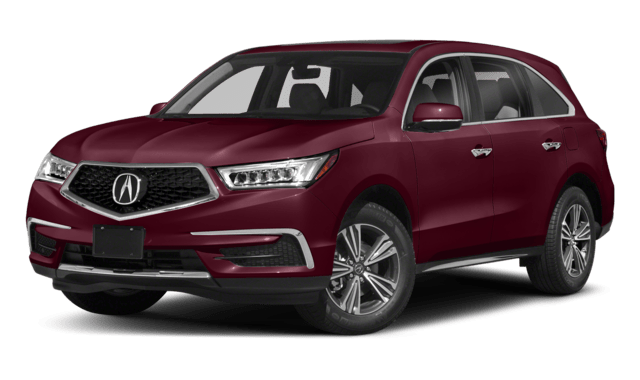 Learn more about what the MDX has to offer by comparing it to the Honda Pilot at Acura of Avon. 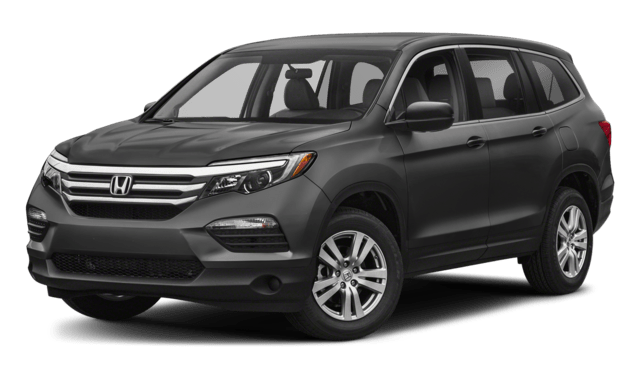 The Pilot comes with a rearview camera, optional blind spot monitoring, and Honda Sensing safety technology that includes lane departure warning and a collision mitigation braking system. 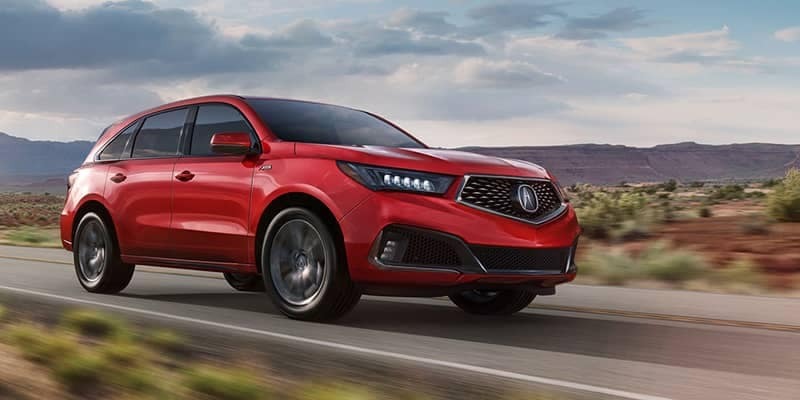 And while the MDX also provides similar tech, the ratings given by the National Highway Traffic Safety Administration (NHTSA) are in favor of the MDX as this model earned a five-star frontal crash test rating** and the Pilot received one star less. 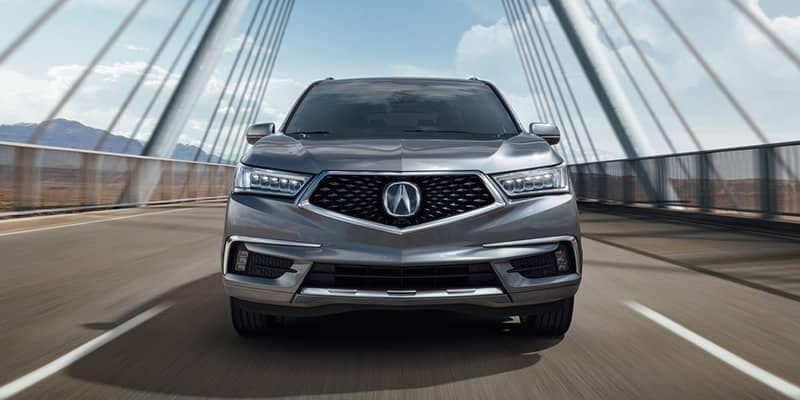 Learn more about the 2019 Acura MDX SUV available colors, safety features, and more with Acura of Avon. Contact us to get behind the wheel of this high-tech SUV today. And don’t forget to browse our new vehicle specials for a more affordable Acura luxury SUVs.